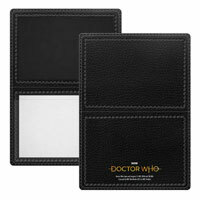 Currently in production with the new Doctor Who Logo! 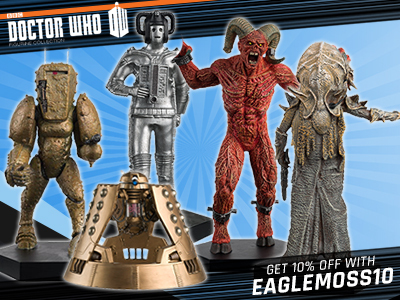 Pour a hot beverage into your mug and watch the Doctor’s cleverly disguised time capsule materialize in galactic space! As your mug cools, the TARDIS dematerializes before your eyes, moves through the Space Time Continuum, and rematerializes on the other side of your mug, in the middle of a London suburb-all according to Time Lord theory. 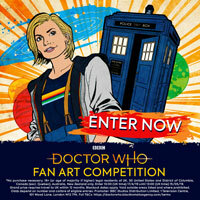 A treasure for Doctor Who fans! Ceramic; holds 12 ounces. Microwave safe. Hand wash gently. THAT is a BRILLIANT idea! SO GETTING! Yeah, these are nice, the vanishing effect works quite well. (Bought mine from the States a couple of months back). Just a FYI, you can’t put these through the dishwasher! Nice stuff. I’d like another sort of modern dr who mug. 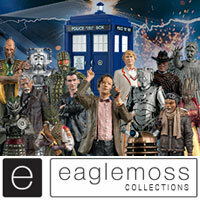 I’ve got the one with the Dalek Drone on it and the Weeping Angel. This one looks fab! 😀 So much good merchandise. 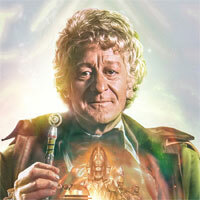 Does anyone think the Doctor’s death is a bit like the Easter Story? 1: He died Easter (or around that time), the astronaut were like the Romans (stupid theory but Rory killed the Doctor, does explain stuff), Amy, River, and Rory were his disciples (Rory the one to betray him?) 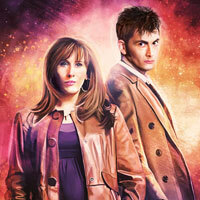 and when he regenerated, it was in a cross shape? Maybe him being burnt was like his ressurection and he isn’t really dead. What do you think? I have this mug here in Canada already, and it really works perfectly, juts like the pictures show. 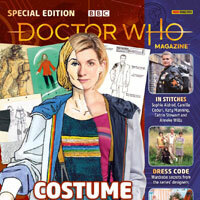 That is cool, once I saw a Doctor who t-shirt, and the ad said that it changed it’s appearance when you were in different pages but at the end it said it’s was stuck in the doctor who picture! anyway I will probably try and get this, maybe. If you look at the animated picture carefully, you can see the logo on the edge of the bottom Mug on the left had side of it, it’s the ” DOCTOR DW WHO ” version, as seen on various Doctor Who Merchandise and Doctor Who Magazine. So if the logo is diffrent does this mean the titel sequcance will be diffrent also? How do you know there will be a brand new logo for 2011? There was a Star Trek version just like this afew years back, where Kirk and some of the other main characters are standing on the Transporter Pad, and when you pour hot water in, they look as thou they are beaming down to a Planet or something. Hope this will be avalible in the UK sooner or later, i wouldint mind buying one. AWESOME!!! you see it’s stuff like this that makes the world a better place. New logo? Booboo, is there a new logo? 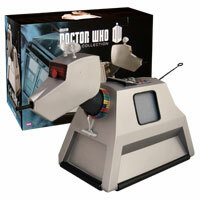 looks fab i want it now but i have had the white dalek today. Why is this not getting released in the UK? 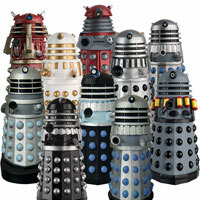 Doctor Who is British! And it looks awesome! Why is this not getting released in the UK? This is really good! I will definately be getting this! i dont see the point!! 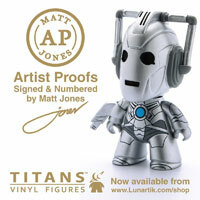 I hope this is released in the UK/Ireland, I’d love to get it. it will proberly materilaize somewere else!